Palm Reading for Career and Money. Do you need a palm reading for career and money? 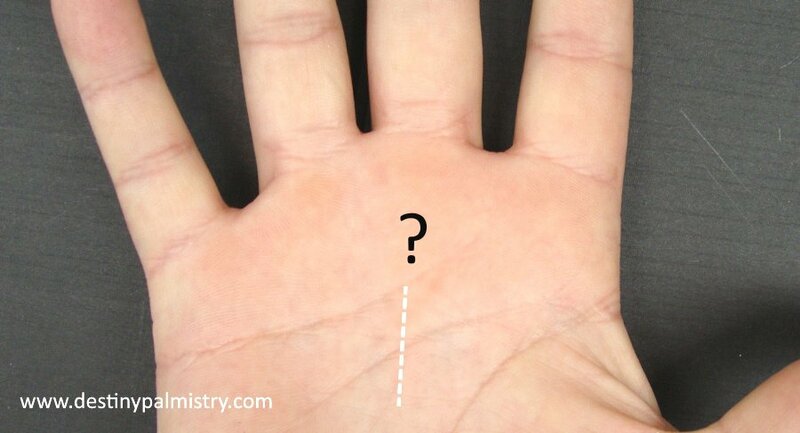 Did you know that through palmistry, we can discover not only character traits but also some things that we may not be aware of, like potential obstacles or health issues? How do I decide what is my ideal career field? Will I succeed in my choice of career? Am I making a mistake in my decision? What about partnerships or business? How can I judge if I’m suited to my career choice? What is the actual purpose of my life? My personal approach to palm readings for career and money uses the knowledge-based the information gathered through the hand features as well as the lines on the palms. There is a considerable variation in the way the hands, fingers, and lines are formed revealing our uniqueness and just what makes this subject so interesting. Looking for success in a career or business? In the palm reading for career and money, I will reveal the secrets your hands’ hold which may be the reasons you have not succeeded. Health and warning signs – Yes, actually your health can affect your career. Thorough reading of the hands can show individual potential not only for your career but in overall life purpose. Someone’s character and the reasons behind their behaviour can be seen from the hands because the palms reflect the thoughts and motivations of the human mind. REQUIREMENTS FOR ORDERING, SEE BELOW. It’s easy to receive your personal reading via e-mail, no hassle, no appointments or meetings necessary. A clear photo of both hands, the whole hand with fingers visible. Indicate which is left and right. Include pictures of fingernails, fingertips and fingerprints, (clear photo or ink print). Fingerprints are required, (clear photo or ink print). Talcum powder on the fingertips can make the lines of the fingerprint more visible in a photo. Please note the complete fingerprint needs to be visible from the top crease. Please e-mail me HERE (see below for examples of photos required). Your age now (or date of birth for more accurate reading). (You will receive an e-mail back to let you know the approximate completion date of the reading). If you are unable to use the above methods of payment, please contact us to make other arrangements. ‘Claim Your Power and Succeed in everything you do with little effort’. What would you wish for if you have no limits? What is it that you want to achieve in your life? The life purpose reading will give direction towards an appropriate career or life path and includes crucial personal life lessons. Predictive reading through the lines will give clues to your direction in life and possible warnings. DISCLAIMER NOTICE: The author and publisher disclaim any liability or responsibility to any person or entity with respect to any outcome, loss or damage caused directly or indirectly by the utilization of any information presented in the readings. The readings and information are intended for general advice and or entertainment purposes only. Learn to read hands through Character Awareness Workshops. Being able to recognize features from the hands and their significance can affect the choices we make in life, not only personal but professional decisions. You will change the way you see yourself as well as others. Click here for more.